With the 15mm spacers hopefully everything should clear. Just hoping I dont need to start cutting things too drastically. Last edited by Turbo? ; 01-20-2019 at 12:17 PM. Welcome- I hope you realize those Continental racing tires are not suitable for the street. 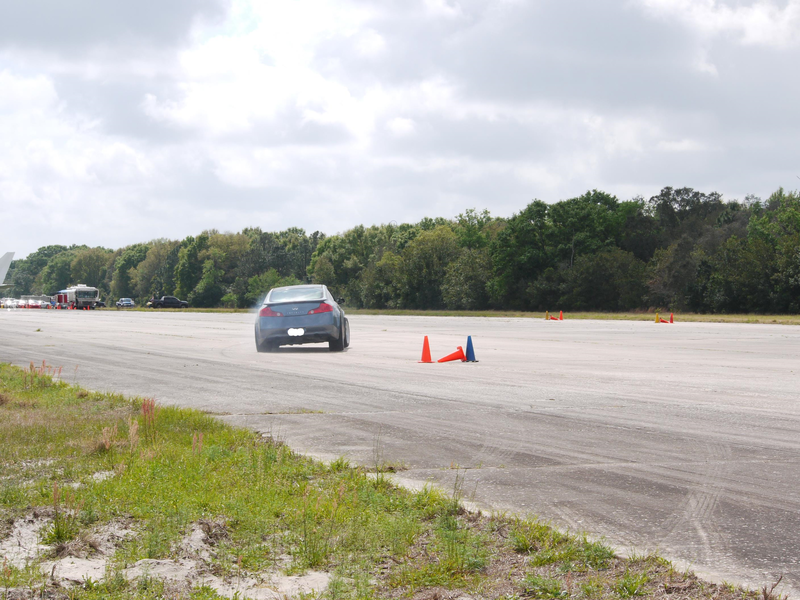 If your G is a track-only car, you'll have plenty of development to get those race tires to function properly. In addition, it’s no wonder why they’re rubbing.... they are, at minimum, a whole inch taller than the tallest street size tire you should be running (lest you kill your rear gear advantage with these truck height tires). Your better bet would be 305/640-18 if such exists. How’d you decide on 680s to begin with? Last edited by Turbo? ; 01-20-2019 at 05:21 PM. 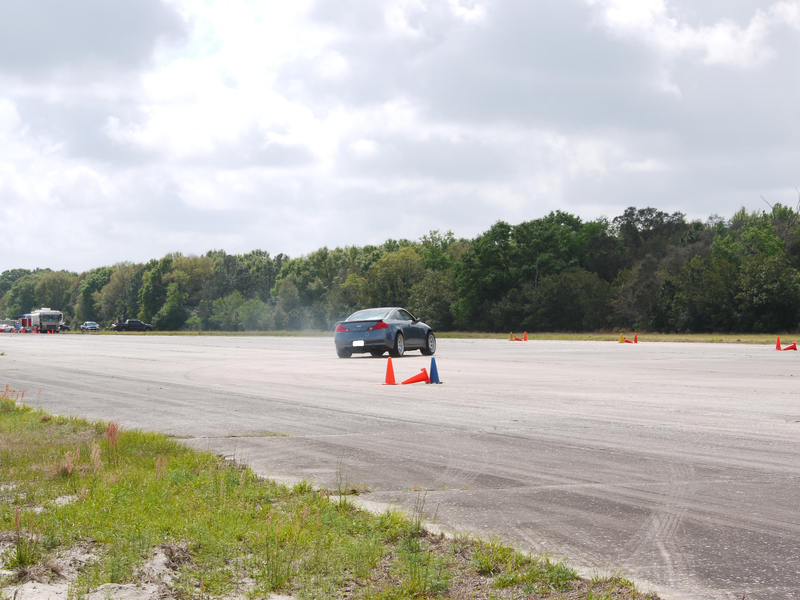 OK- so you have a separate set of tires to take to and from the autocross site? 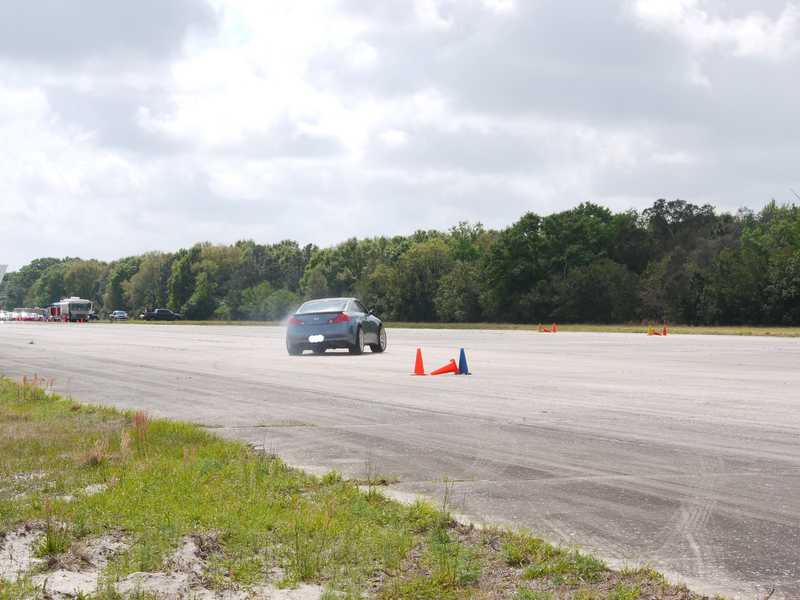 And have you ever driven on a set of race tires? Otherwise, depending on compound, those tires car be slick as **** until they get some heat into them. Not sure how you're going to warm them up in the limited runs solo competition mandates. The compound is between A7 / R7 in softness will need some warming up but luckily im in FL and should have no issues on 80+ degree days. Yes I've driven on slicks many times, yes I have street tires for street driving as you can see in the video above. What coilovers are popular for the trackday crowd? For SCCA racing, I use Koni 2812s with Eibach race springs. What class do you run an otherwise stock car on race slicks? I have no way of knowing what kind of class you're running in. We have everybody from experienced SCCA National solo competitors on here to those who have very little practical experience. I try to provide a little help to everyone I can and was the reason I asked that question in the first place. Glad you could get some cheap race tires, but it's difficult to suggest how to optimize their use. Are you guys using 265's? What kind of spring rates? Thanks again I appreciate the info! In road racing, we're often constrained by the rules. 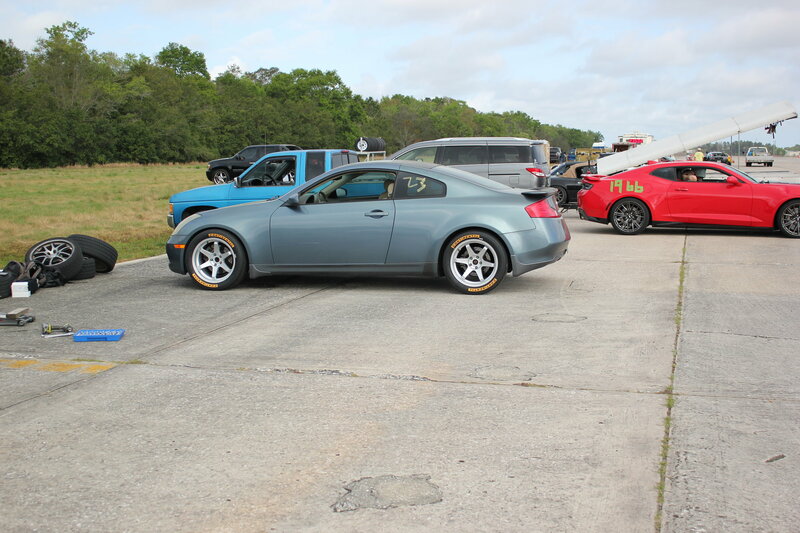 In SCCA Touring 3, Z33s must run a 245 profile tire and 700# max springs. My HR is also mandated to run 37 mm restrictors and weight 3275# for 2019. I've played with spring rates and swaybar settings and will sometimes go to other specs (T1) when I get frustrated with the rules. Id get some arp lugs to be on the safe side. 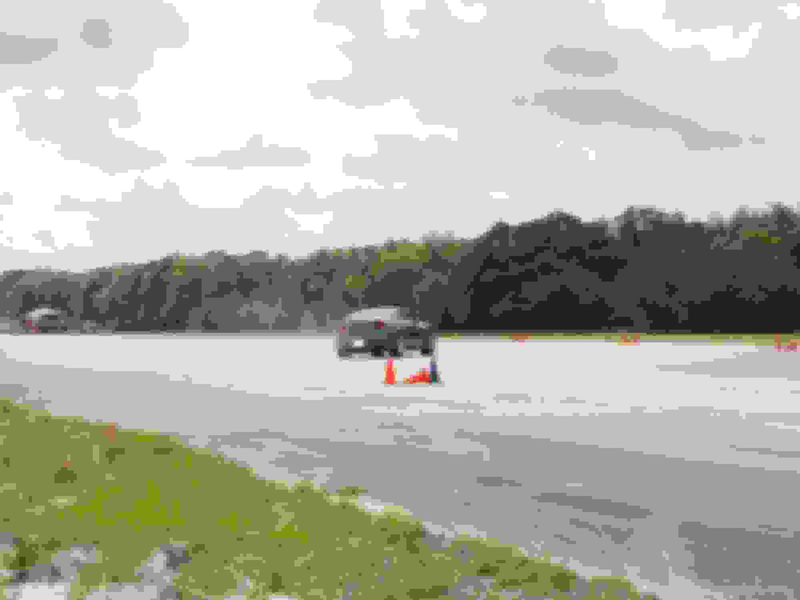 Autox is probably fine, but on track id run a different wheel and get rid of the spacers. Odyssey PC-680 Battery, how to mount?